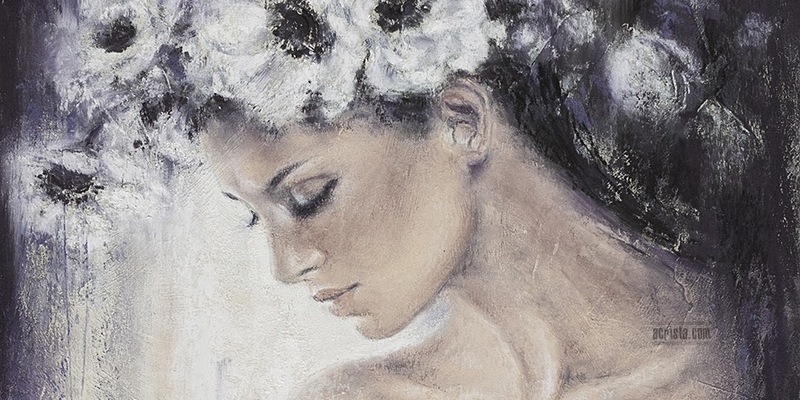 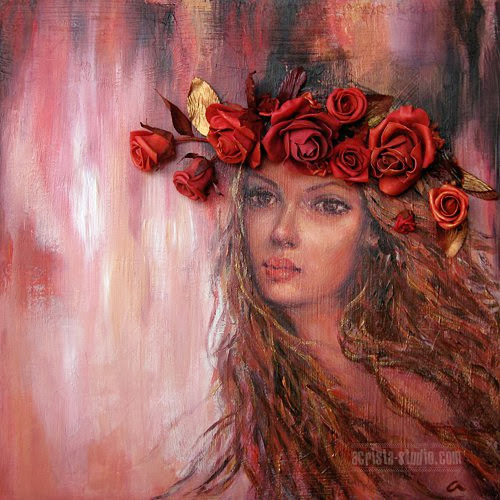 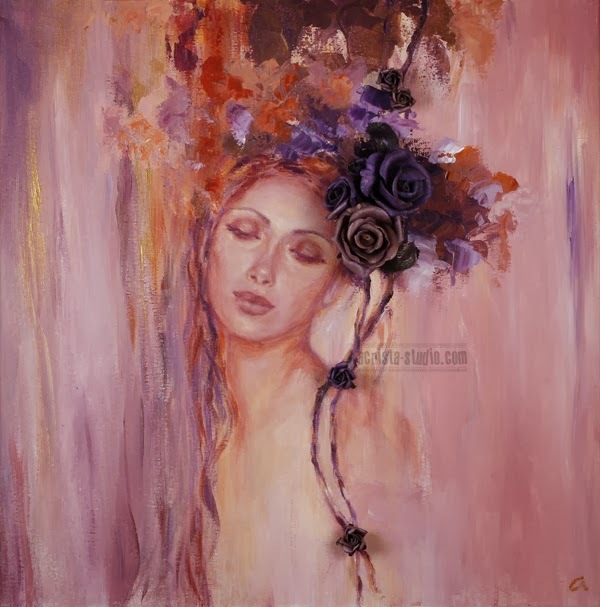 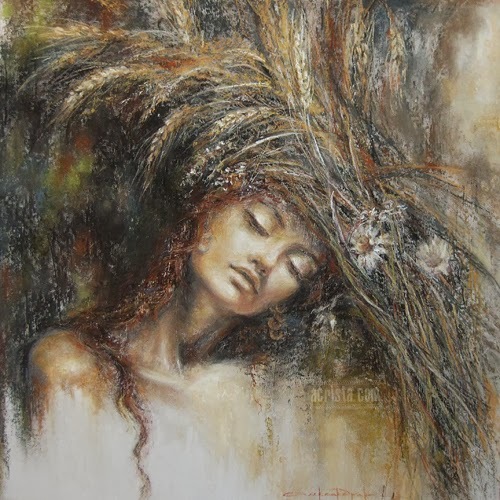 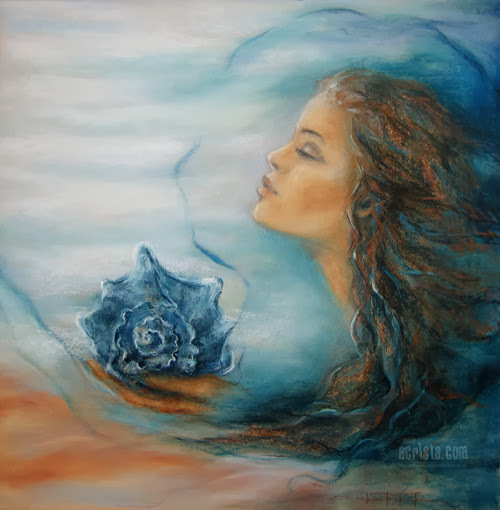 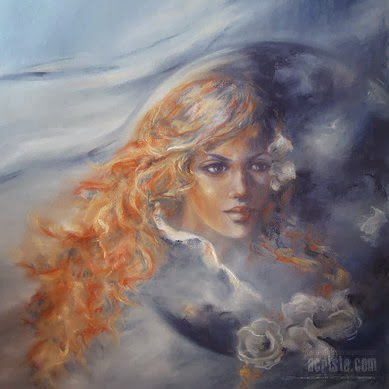 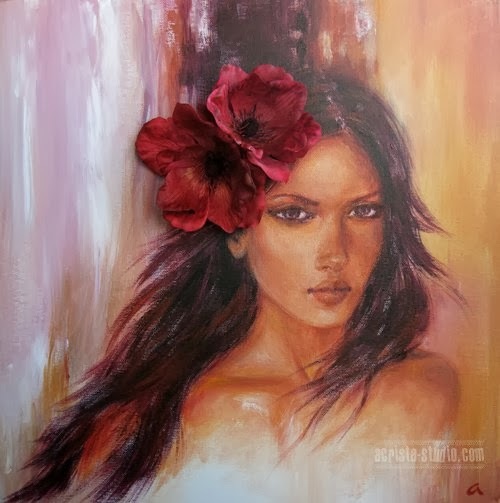 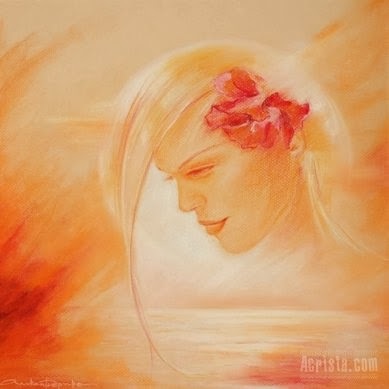 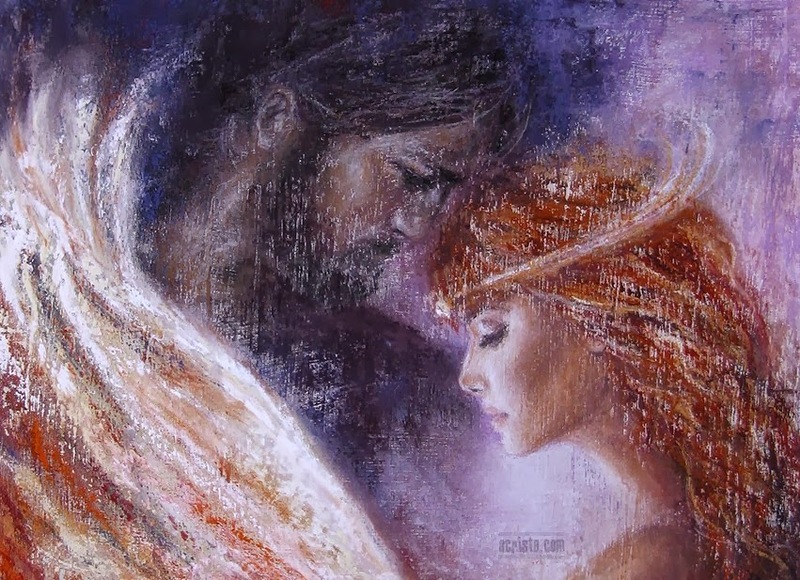 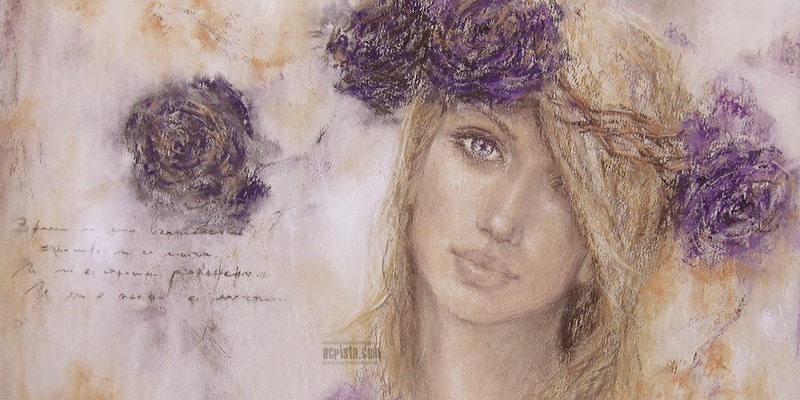 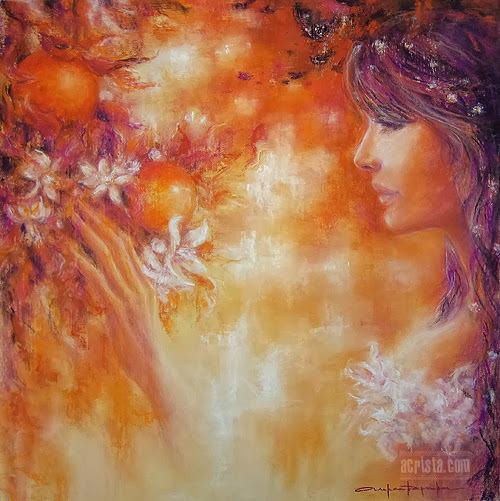 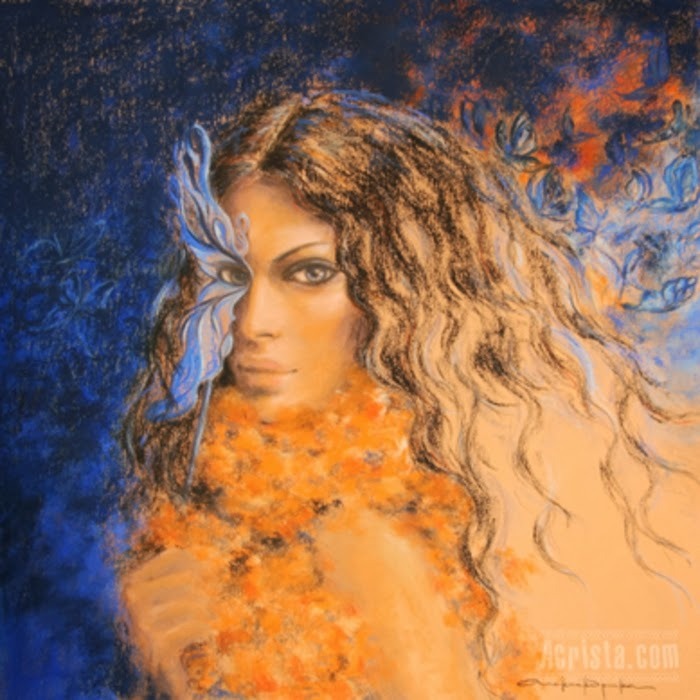 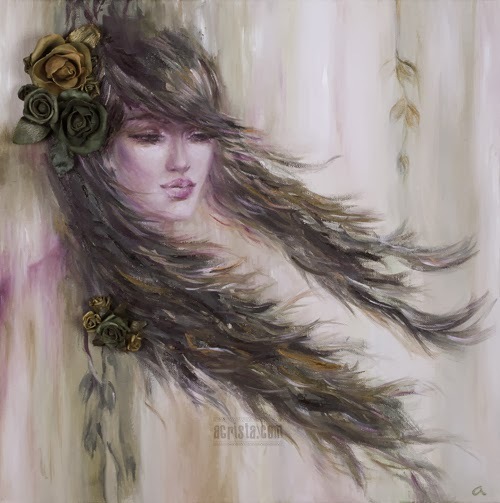 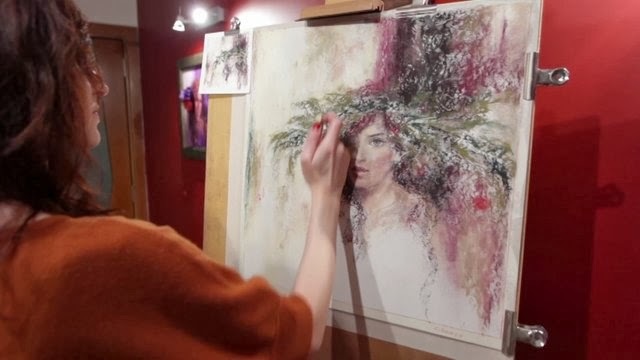 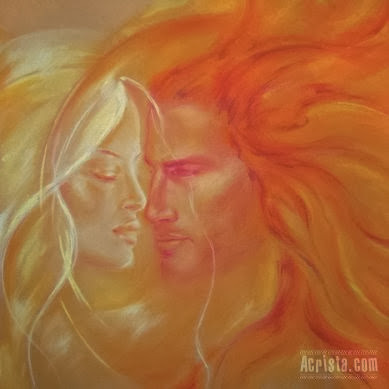 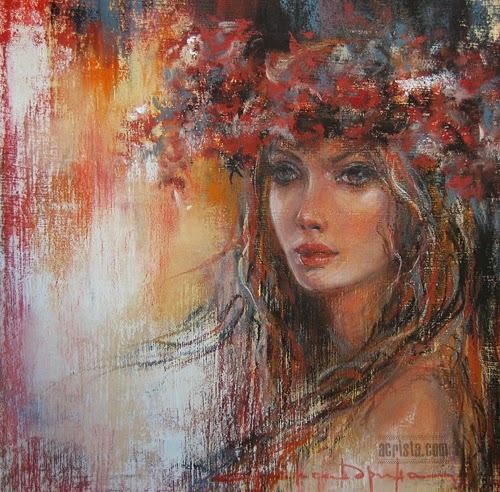 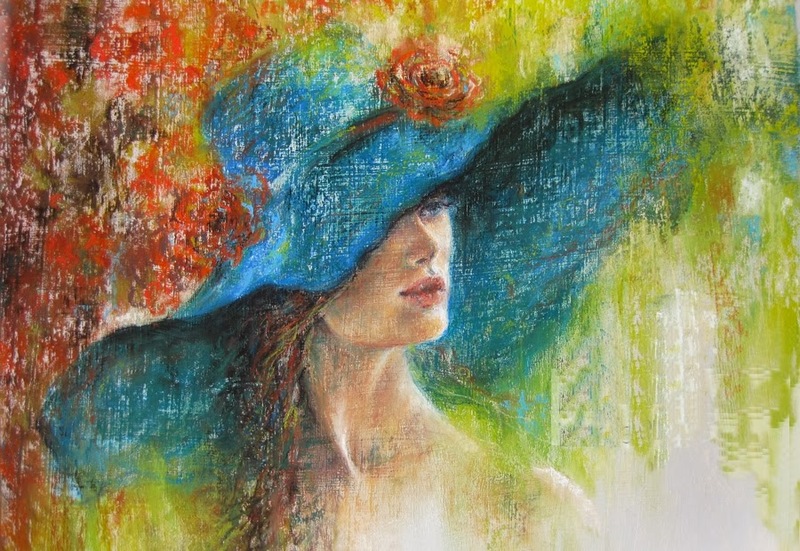 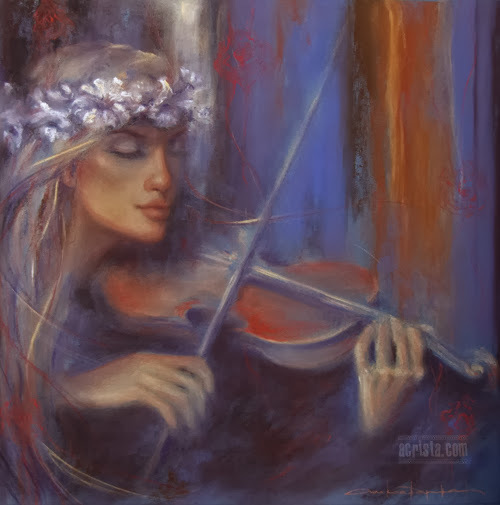 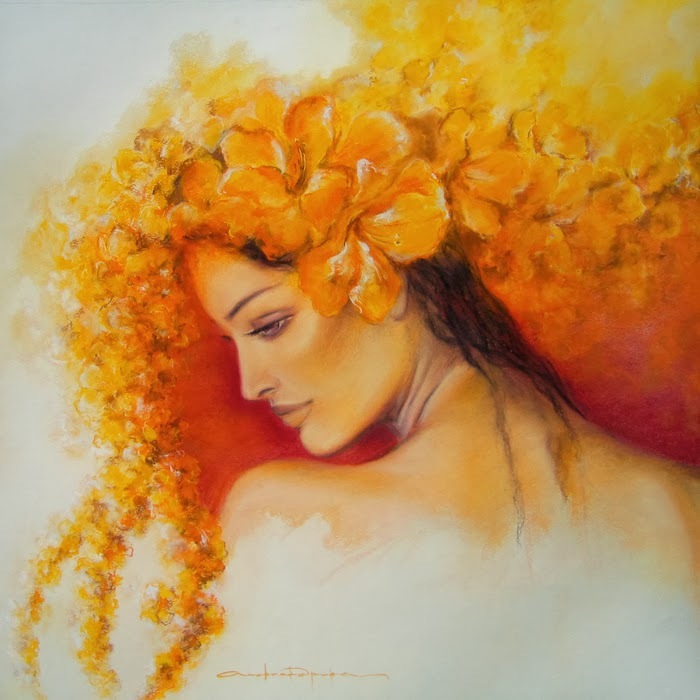 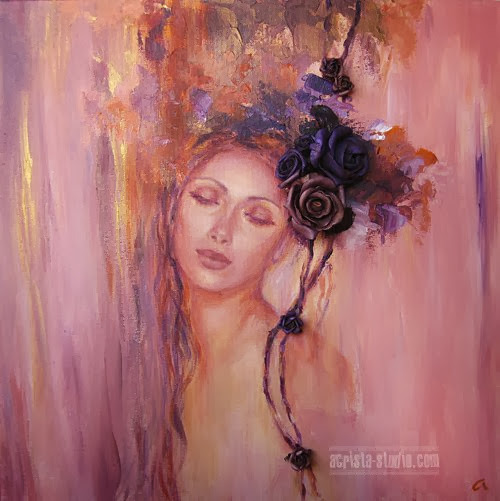 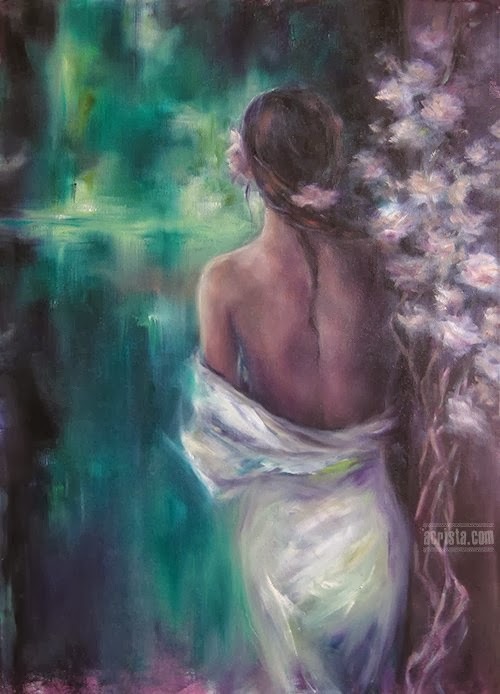 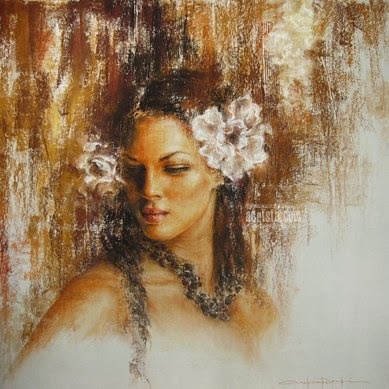 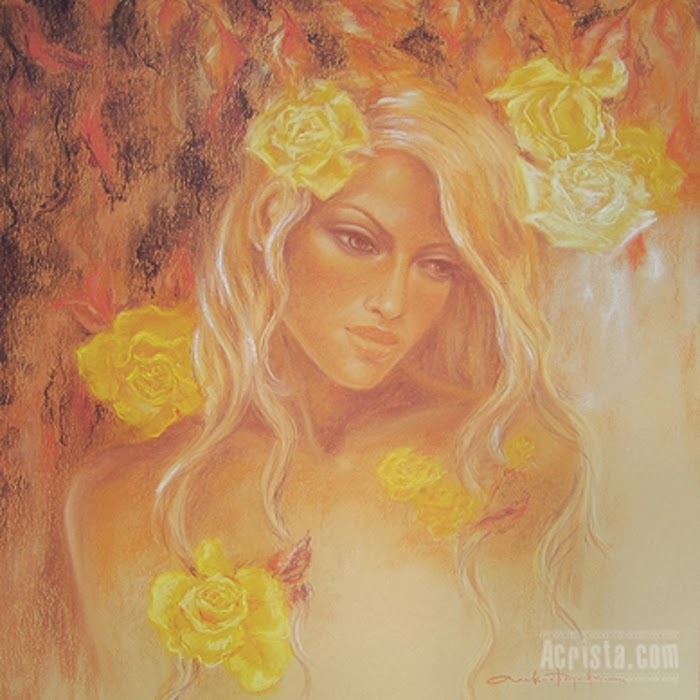 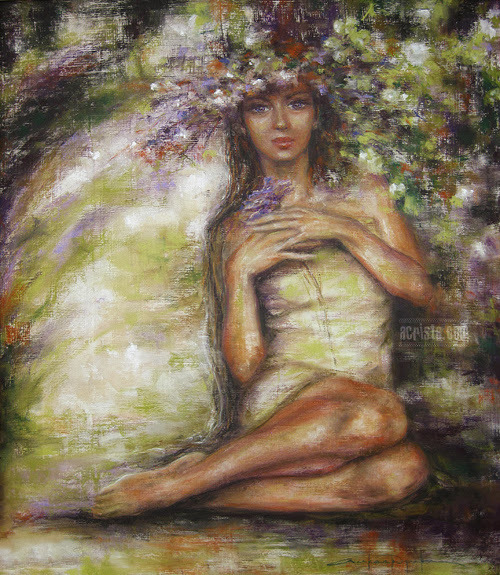 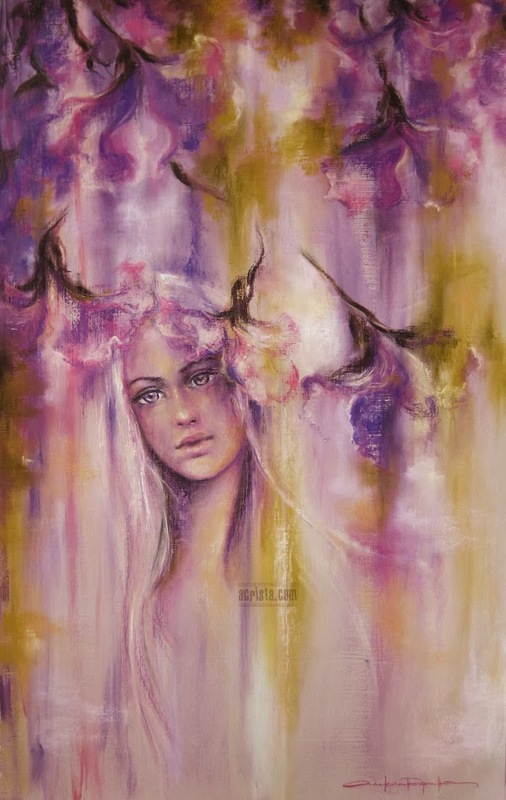 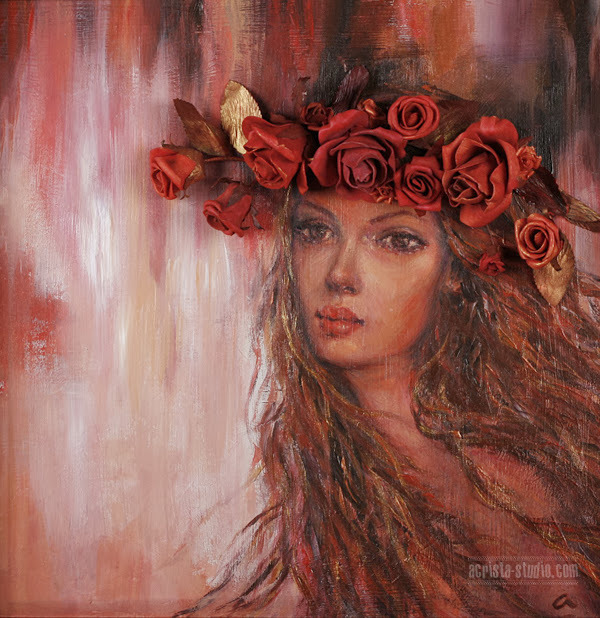 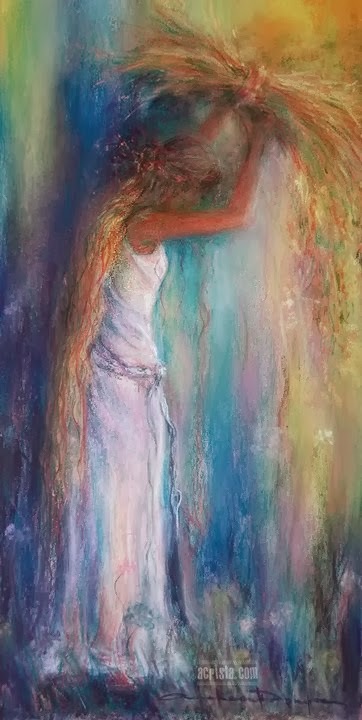 Alexandrina Karadjova [Acrista] is a Bulgarian painter, who, for 10 years, charms the art-lovers with her exquisite, magic and feminine paintings, done in soft pastel - one of the most expressive art materials. 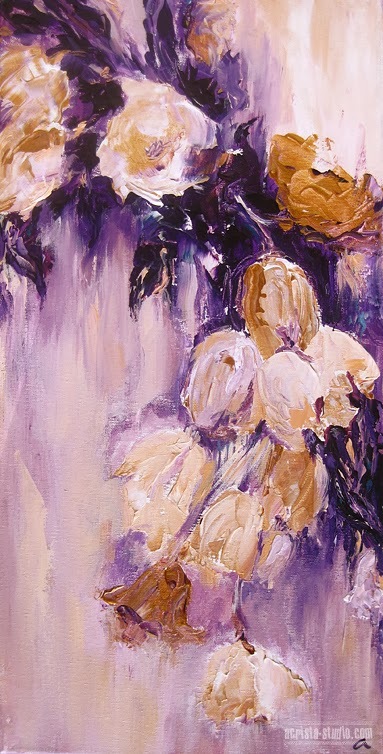 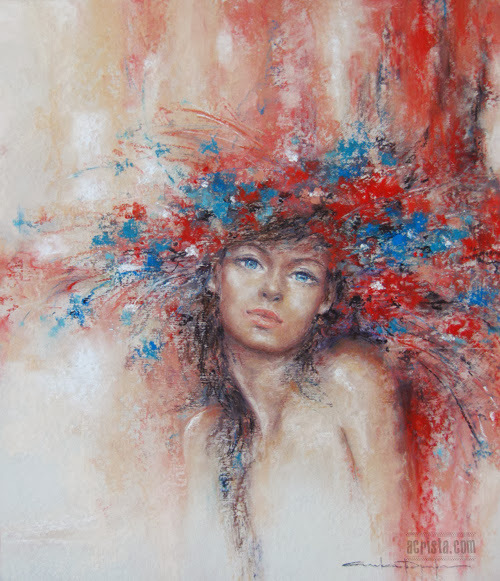 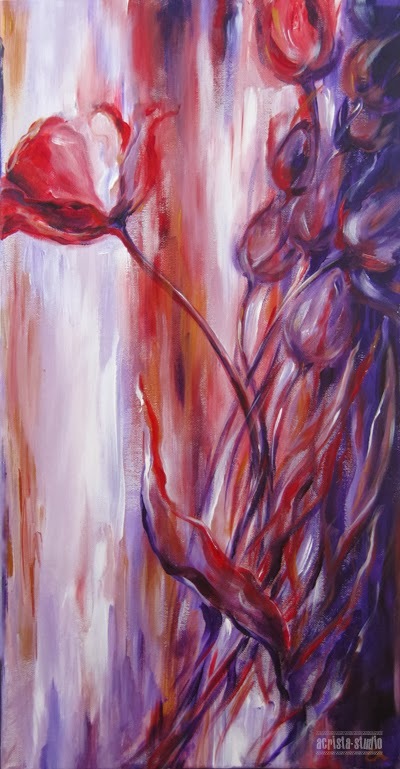 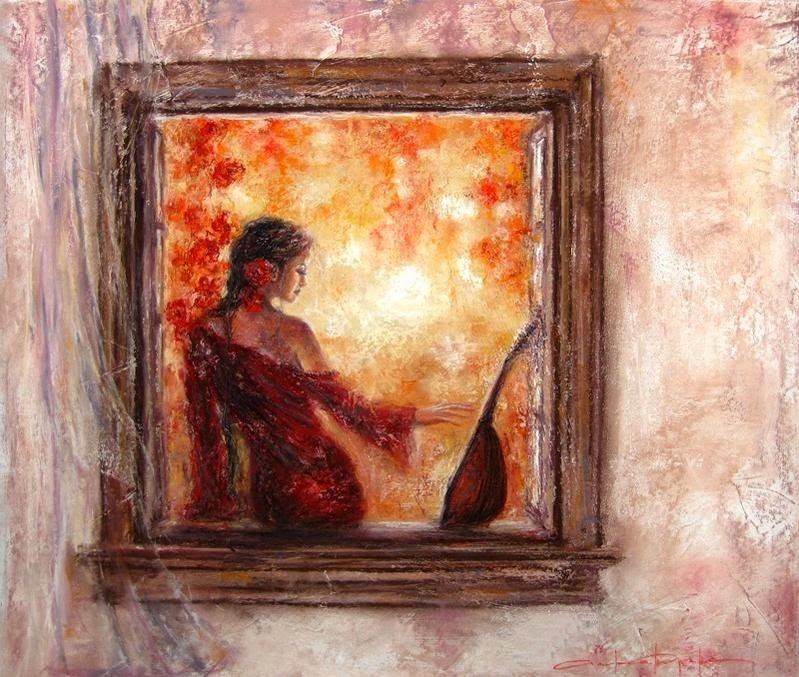 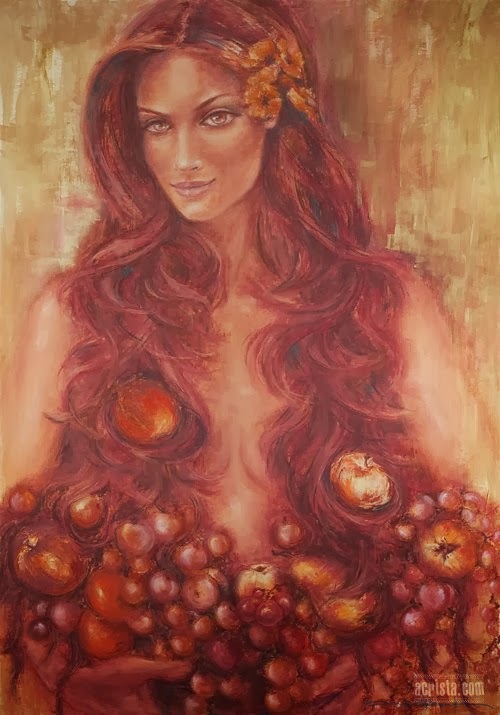 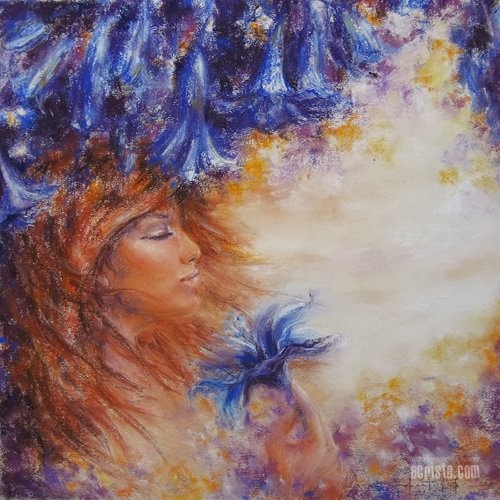 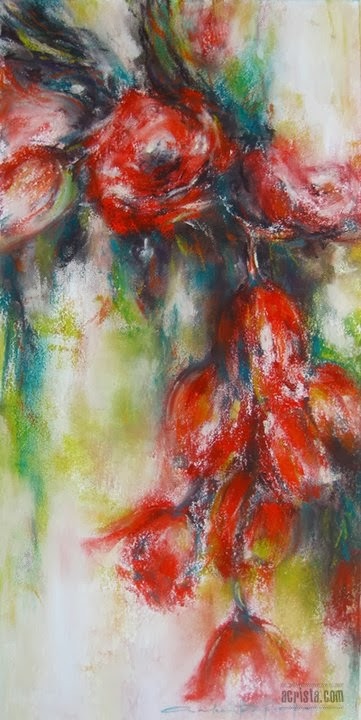 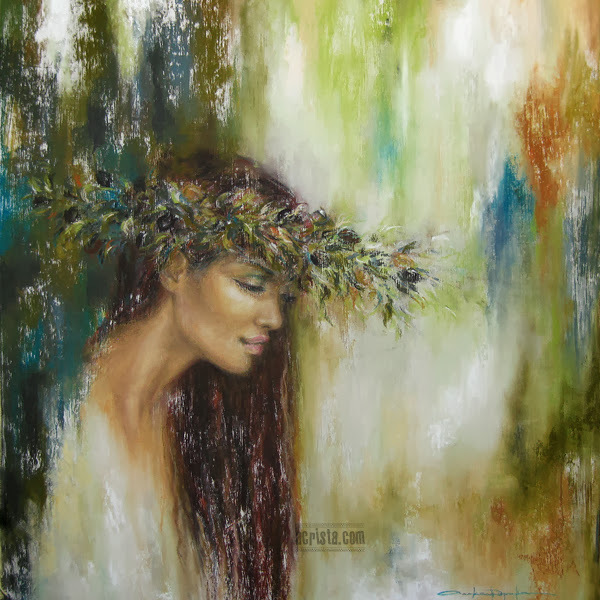 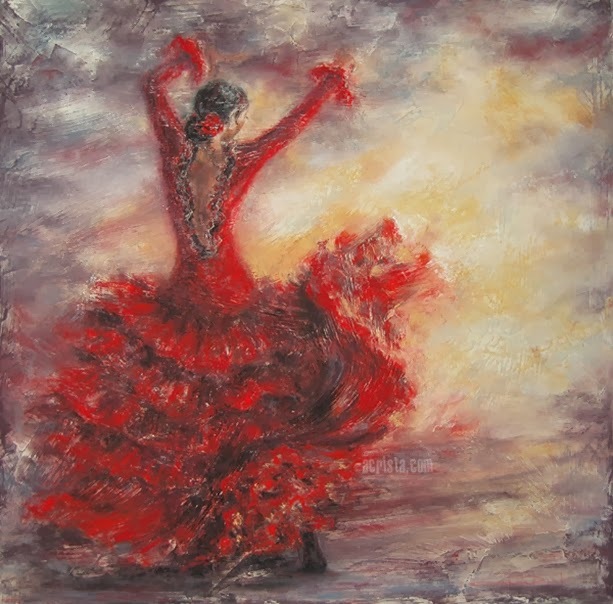 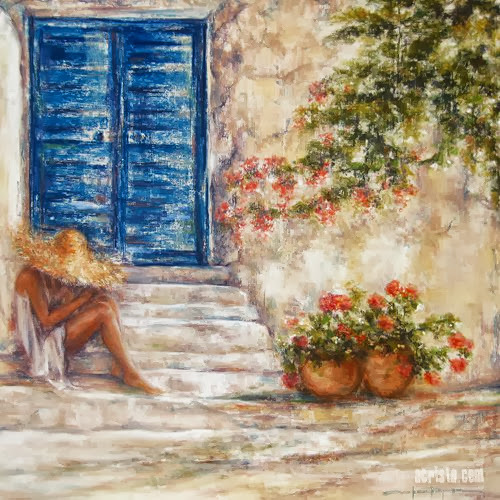 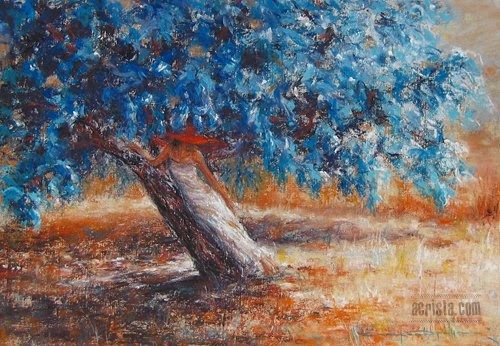 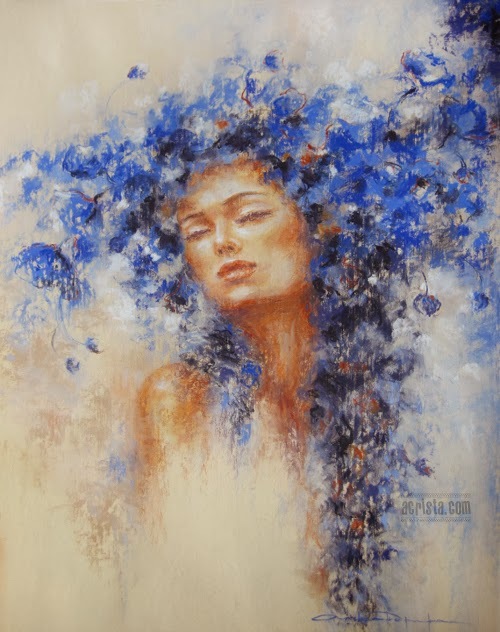 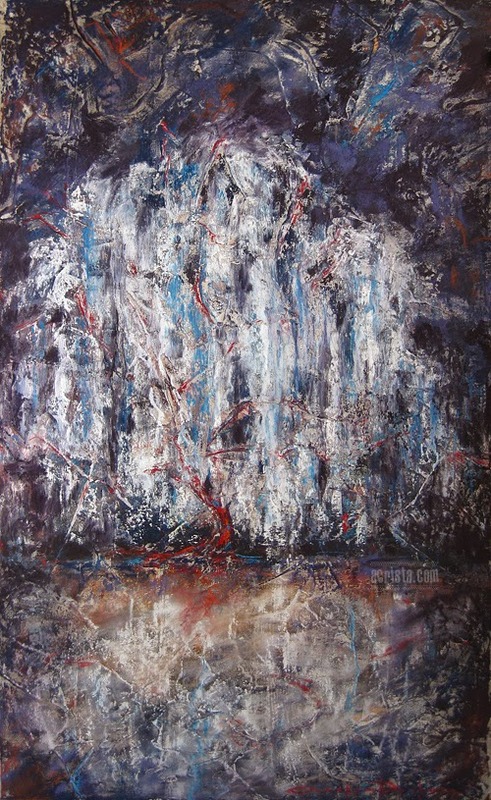 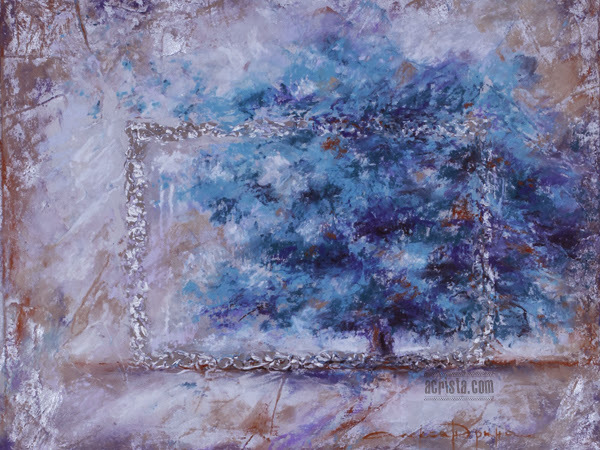 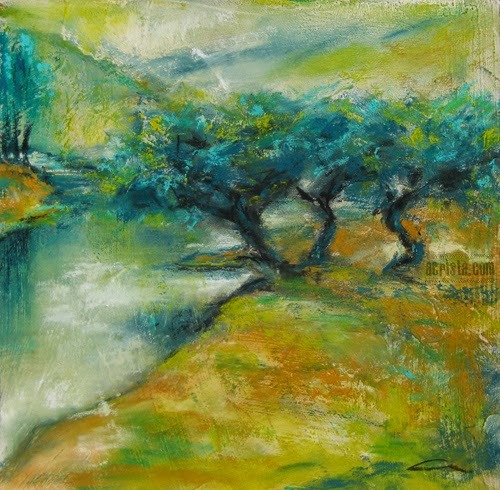 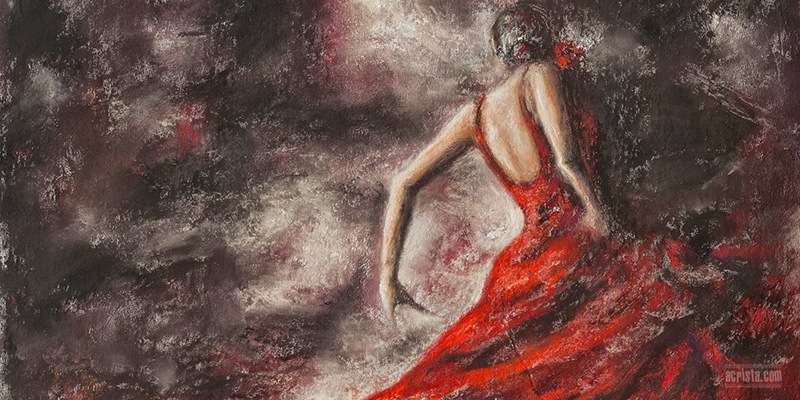 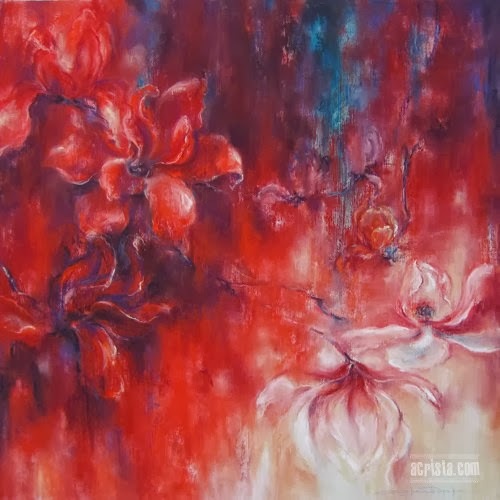 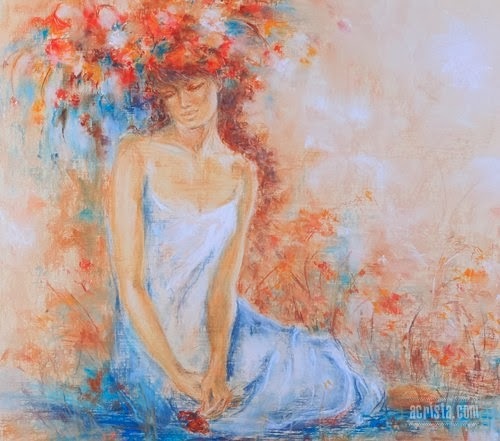 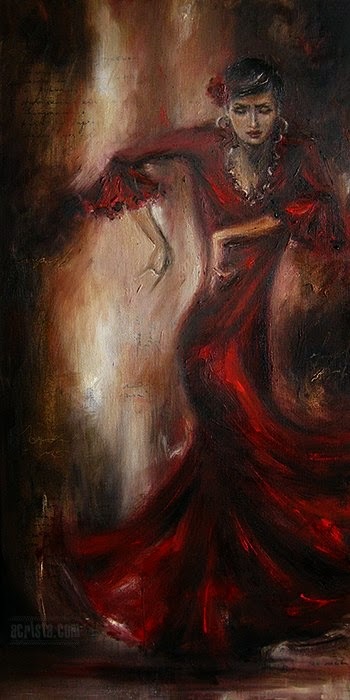 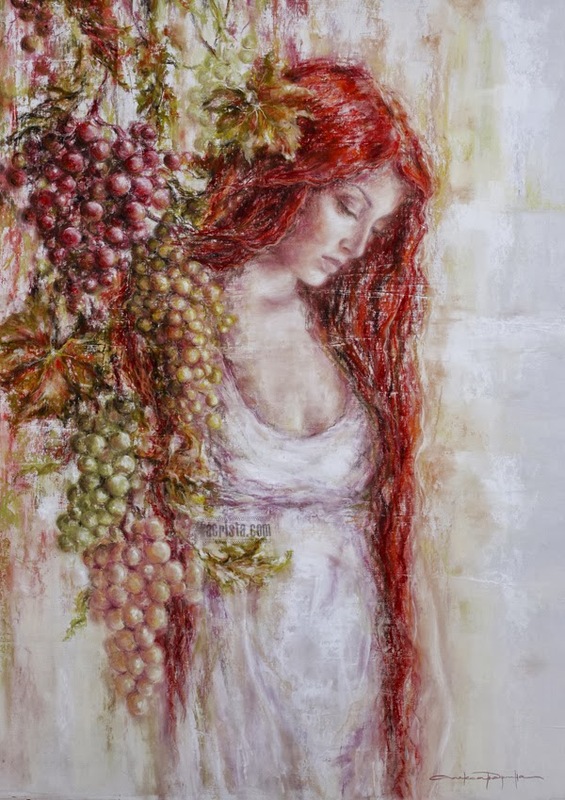 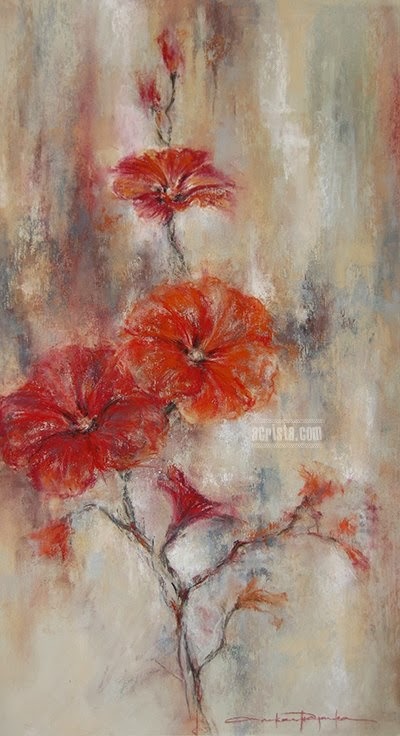 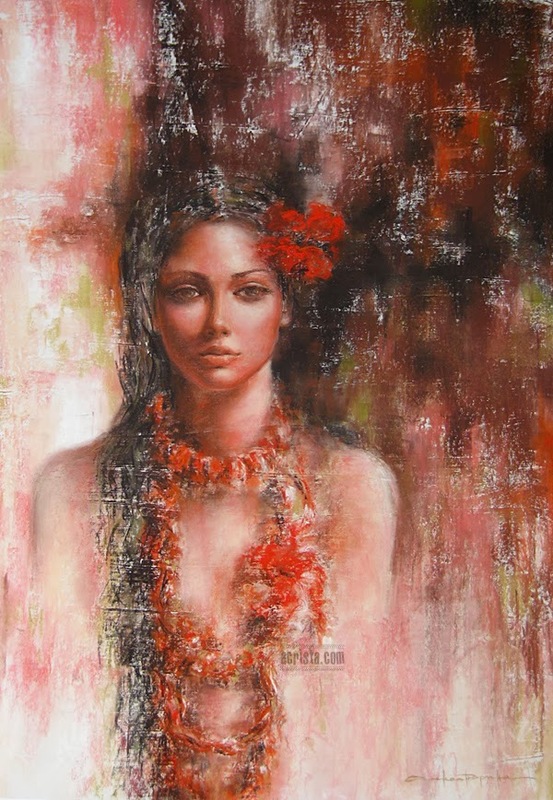 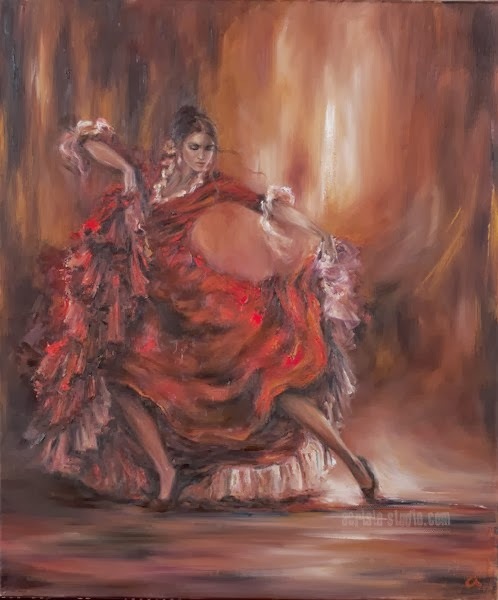 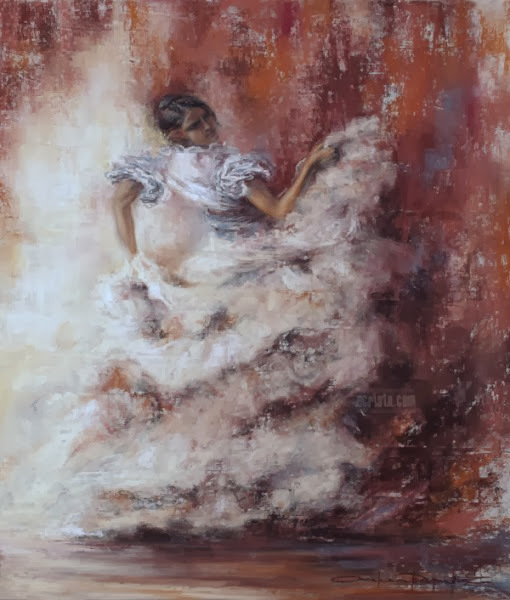 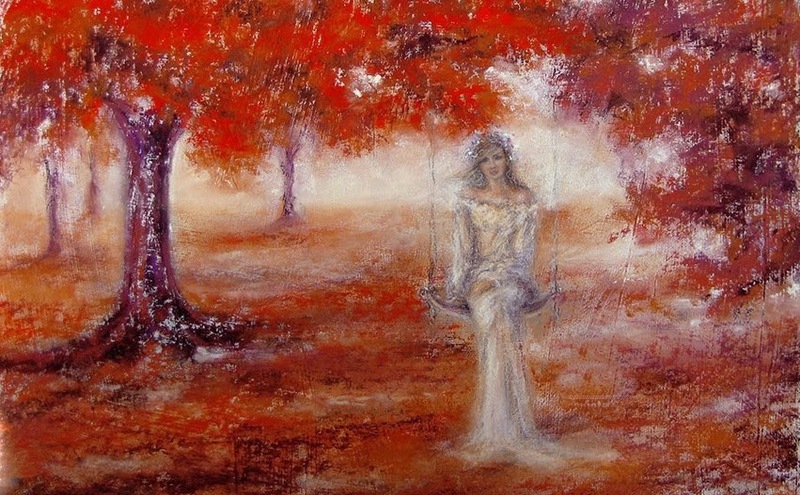 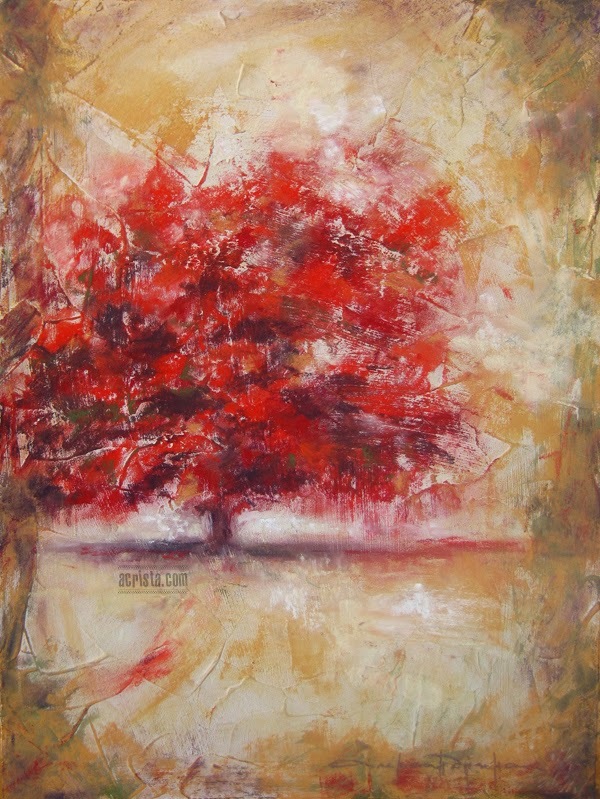 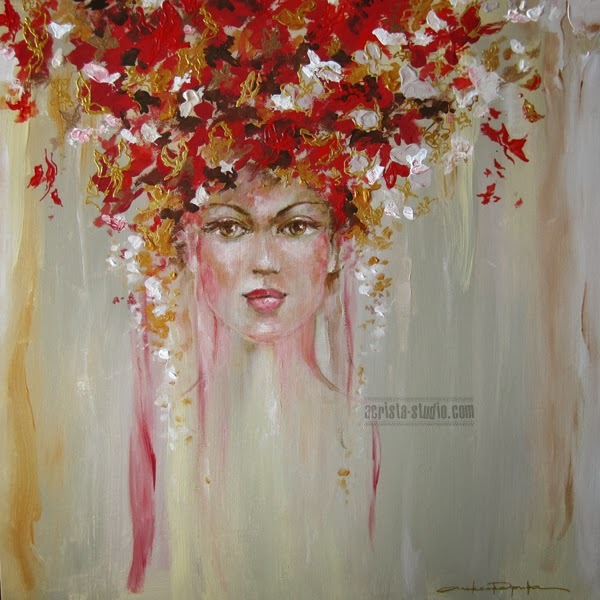 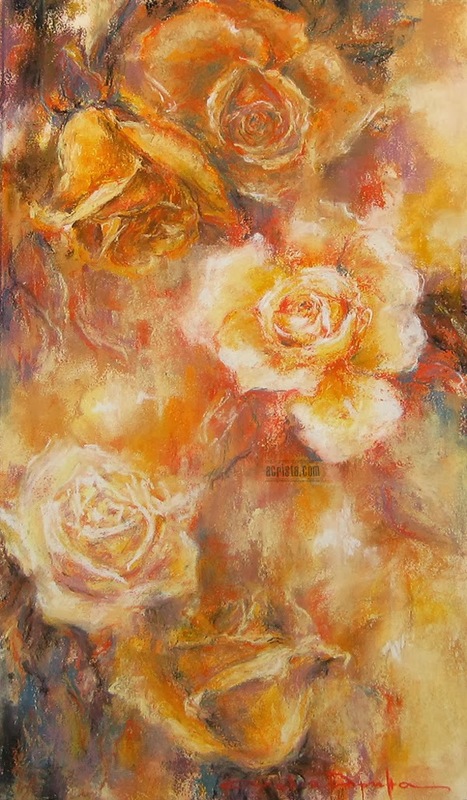 Called “The artist of dolce vita” Karadjova impresses the admirers with her poetic vision of the world, her tenderness and color, that she also expresses with two other artistic materials - oil and acrylic. 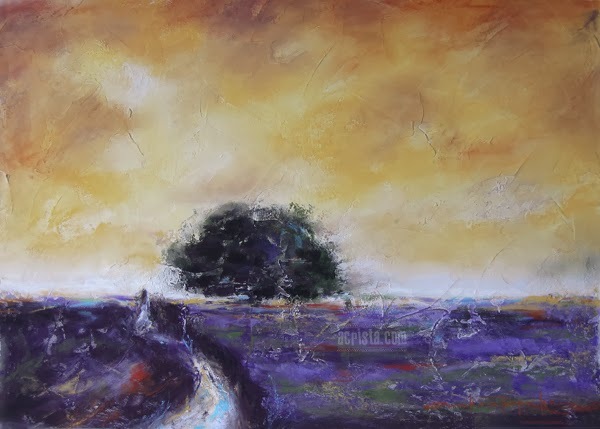 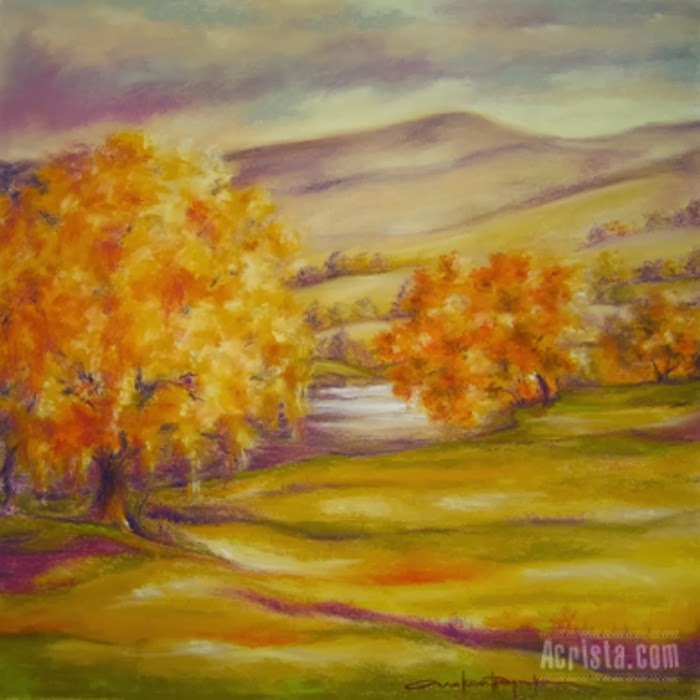 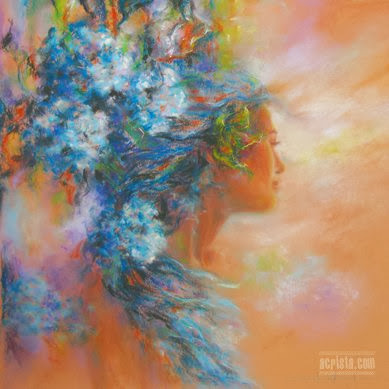 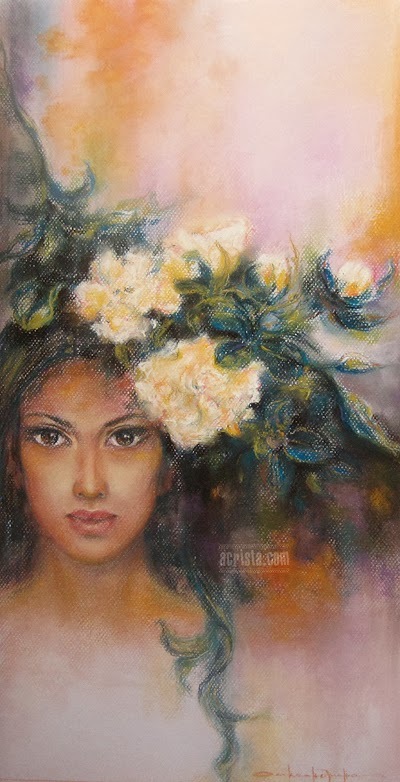 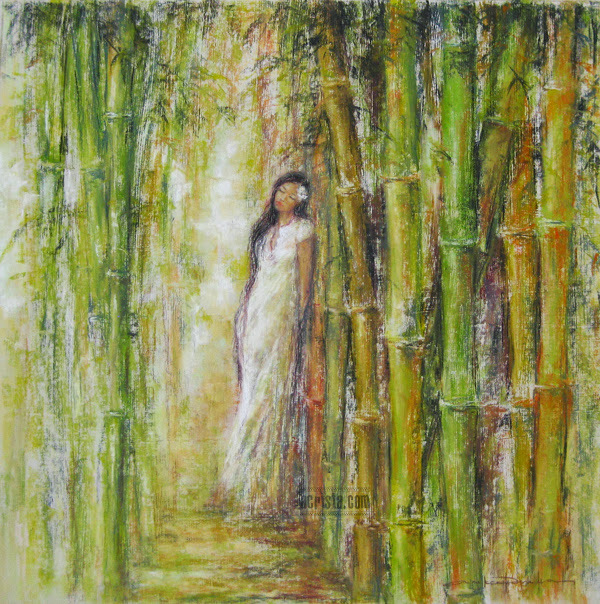 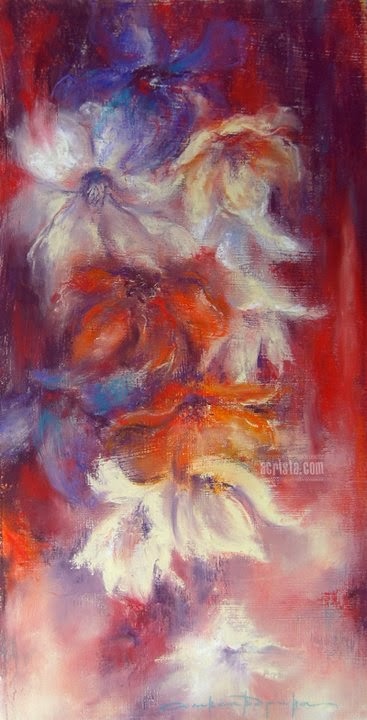 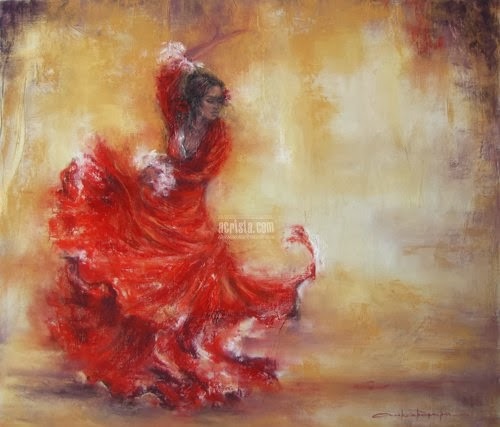 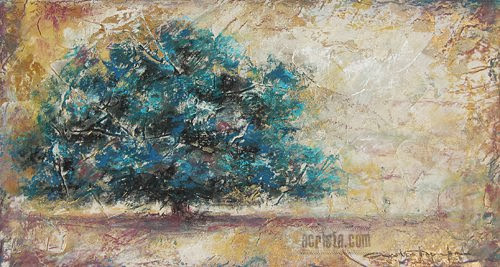 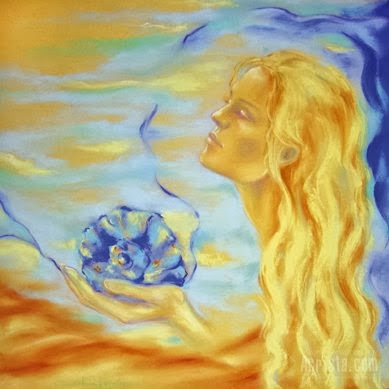 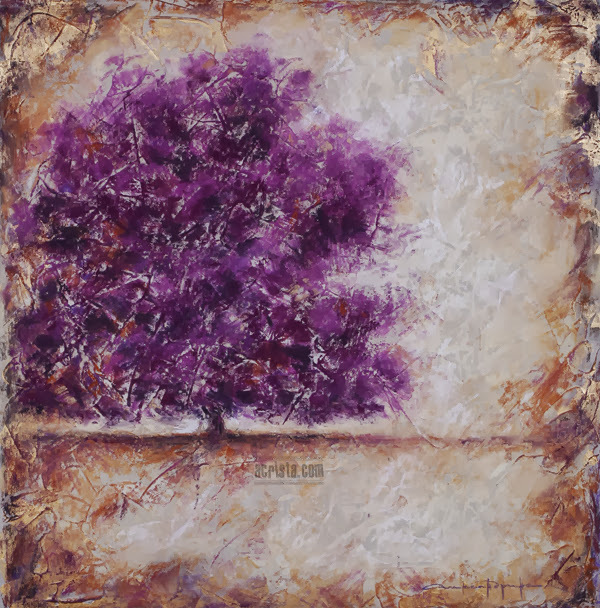 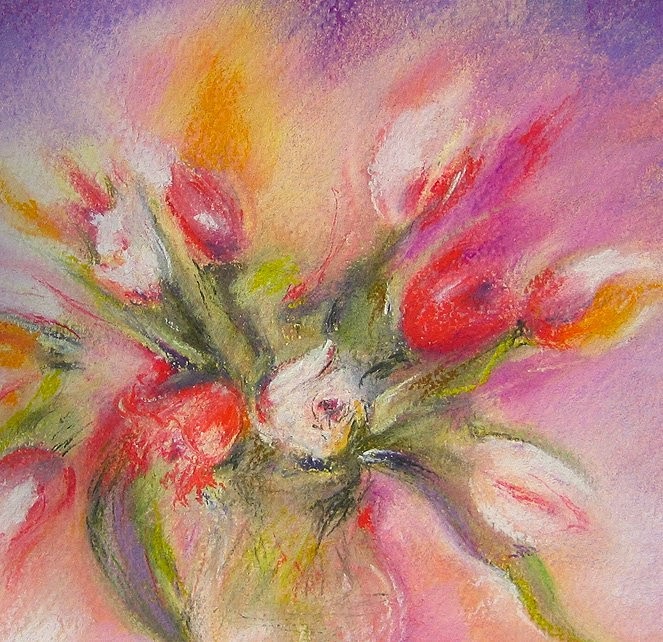 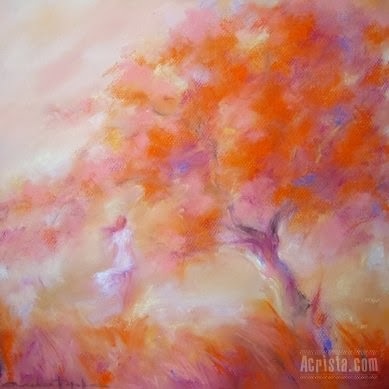 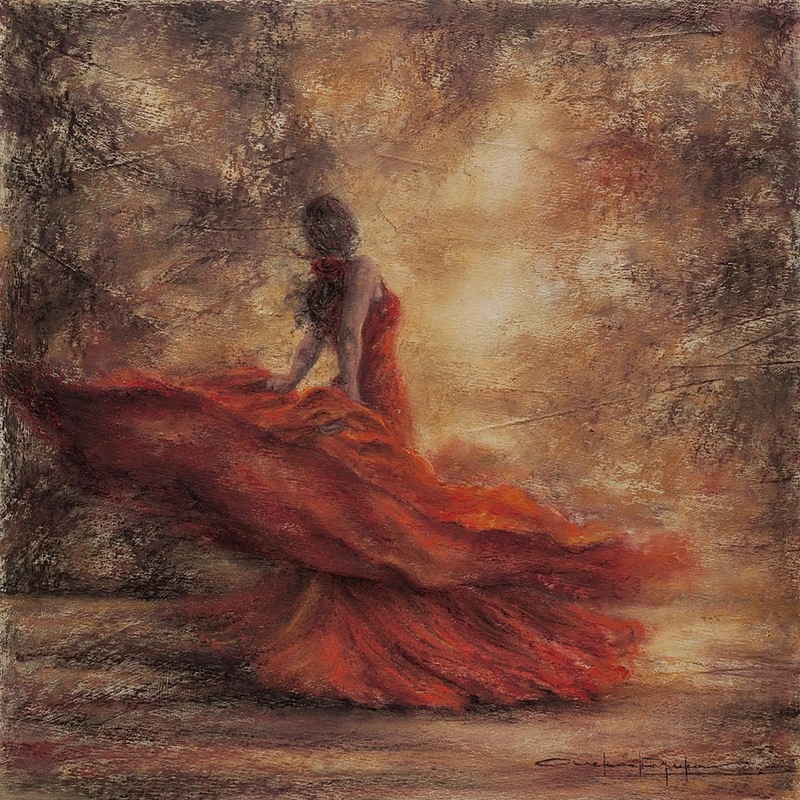 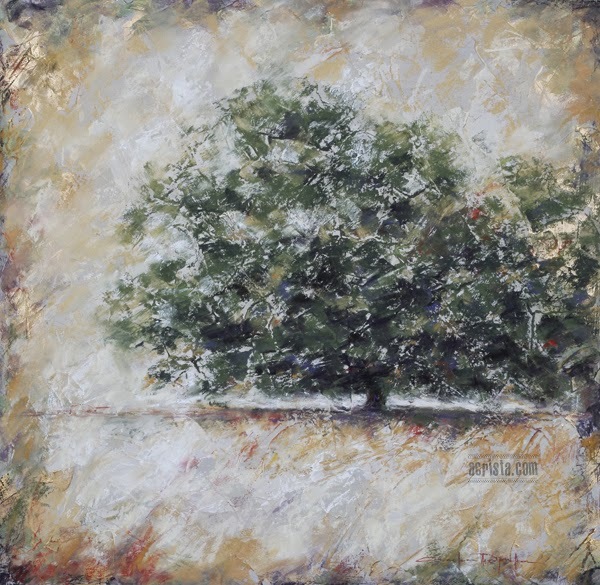 Since November 2010 Alexandrina is a member of the Pastel Guild of Europe.